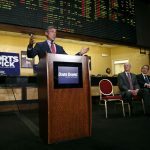 Delaware is set to become the first state outside of Nevada to offer full-service sports betting, as officials have announced that the three casinos in the state will take bets on most major sports starting Tuesday afternoon. The announcement means that Delaware will be the first state to take advantage of the opportunity to regulate sports betting following the Supreme Court decision that struck down the Professional and Amateur Sports Protection Act (PASPA) less than a month ago. 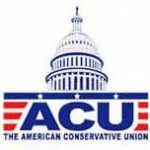 Delaware was uniquely suited to beating other states to the punch. It was one of the few states to have any sports betting available to be grandfathered in when PASPA went into effect in 1992, and parlay bets on NFL games have been available in the state since 2009. In addition, state law already allowed for the possibility of expanding those betting options if federal regulations were changed. When it comes to sports betting, those offerings will be pretty broad, though they won’t be unlimited when the expansion begins on Tuesday afternoon. 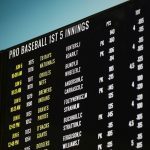 Casino sportsbooks will be able to take single-game bets on a variety of sports, including baseball, basketball, football, hockey, golf, soccer, and auto racing. Futures betting will also be available. The announcement didn’t specify what levels of sports would be covered in the state, though the website for the Delaware Park Casino was advertising betting on both professional and collegiate sports. The main restriction will be a prohibition on betting on teams that are based in the state, such as the University of Delaware’s basketball squads. Delaware is no stranger to becoming an early adopter of new gambling options. 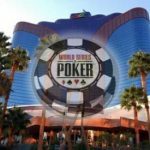 The state was one of the first to offer regulated online poker, though it has brought in very little revenue from those games. Delaware may have gotten an early jump on the rest of the nation, but other states aren’t far behind. 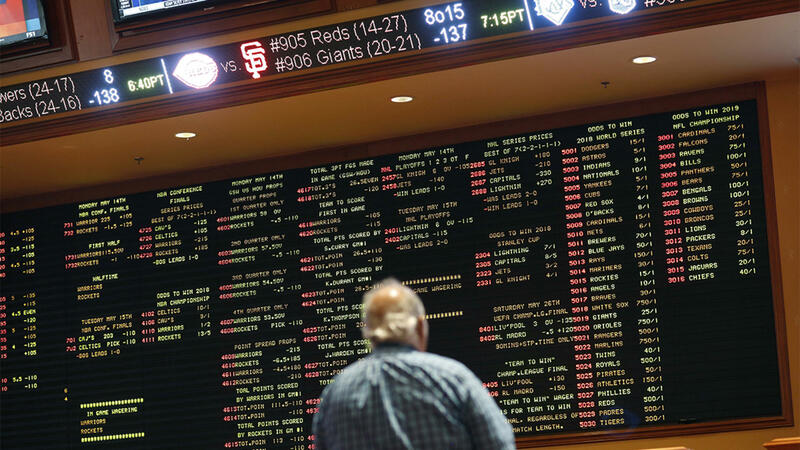 Next in line is likely to be New Jersey, where lawmakers are currently debating a number of measures that will shape the way sports betting is regulated in the state. The Garden State is hoping to have its final legislation passed and signed by the end of the week. Even ahead of those regulations, however, companies are scrambling to prepare for their opportunity to enter the lucrative New Jersey market. On Friday, daily fantasy sports firm DraftKings and Atlantic City’s Resorts Casino revealed that they had signed a deal that will allow them to work together to offer sports betting in the state. I truly hope, that Hellmuth is right about its impact on poker as well. Recreationals are more discouraged by current regulations than pros, I think, so games could become much softer again.